Germany has confirmed a cash surplus and GDP growth for 2017, in spite of political infighting and economic threats to the country, including an ongoing immigration crisis. KIEV (Sputnik) - Supporters of Mikheil Saakashvili, the former Georgian president and an opposition figure in Ukraine, launched a protest near the house of Ukrainian Prosecutor General Yuriy Lutsenko with a demand to release Saakashvili's associate Severion Dongadze, the ex-Georgian leader's Movement of New Forces party said in a statement. MOSCOW (Sputnik) - Belgian police detained the brother of Salah Abdeslam, the prime suspect in the November 2015 attacks in Paris that left 130 people dead, for stealing 70,000 euros (roughly $86,000) in Molenbeek municipality in the Brussels-Capital region, local media reported Saturday. 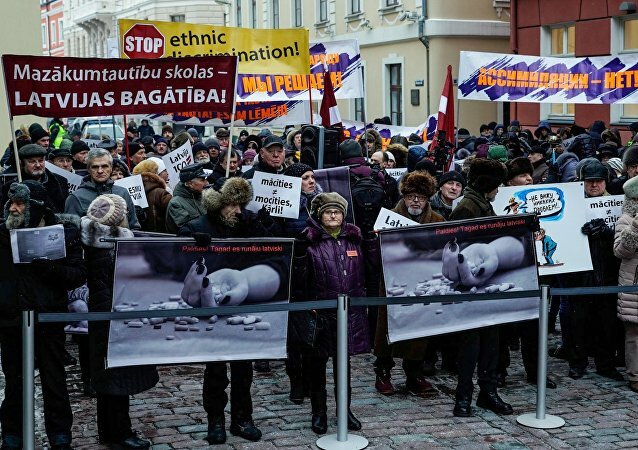 RIGA (Sputnik) - A new rally against the Latvian government's plan to abolish the Russian-language education in public schools was held in Riga on Saturday, the event's organizers told Sputnik. The recovered painting, valued at $1 million, was stolen in 2009 from a museum in Marseille, where it was on loan from the Parisian Musee d'Orsay. José Miguel Arenas, also known as the rap artist Valtonyc, has been sentenced to three and half years in prison for his lyrics that, according to the Spanish courts, call for the murder of members of the government, the royal family and right-wing parties. The French think-tank "Foundation Jean Jaures" prepared a report, which shows that about four million French women - or 12% of the female population of the country - have been raped at least once in their lives. 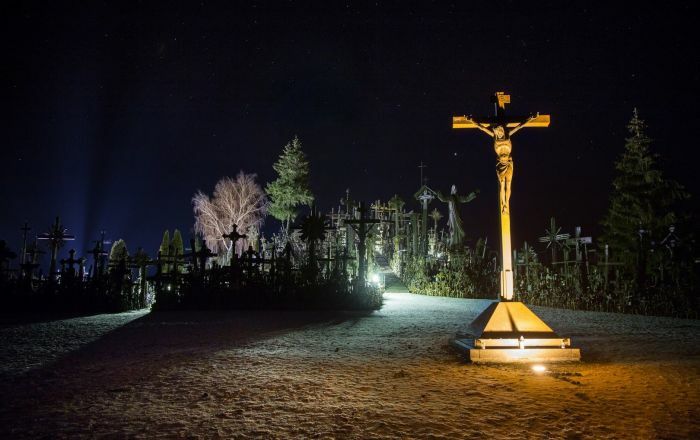 This week, in an article published on the UK government's official website addressed to European media, Johnson wrote about the upcoming fourth anniversary of what he referred to as "the events which led to the illegal annexation of Crimea." The French head of state is expected to make his first foray into the world of acting by taking part in a famous Soviet-era symphonic fairy tale, soon to be performed at Elysee Palace in Paris. 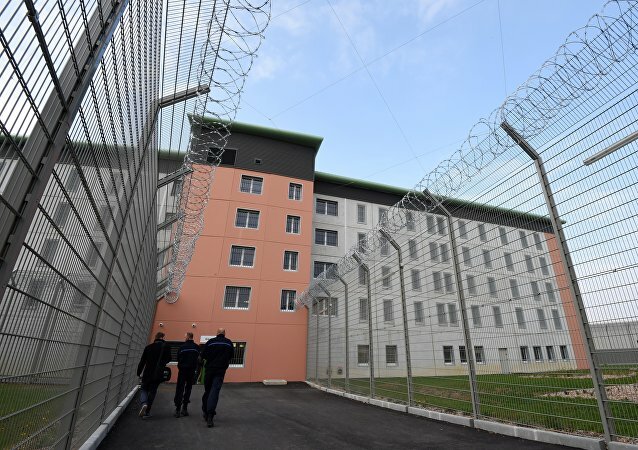 PARIS (Sputnik) - French prison staff union is unhappy with the national deradicalization plan, which creates more places in prison rather than more prison guard jobs and fails to address the employees' demand for safer working conditions, Pascal Decary, the representative of CGT Penitentiaire union in the city of Lille, told Sputnik. 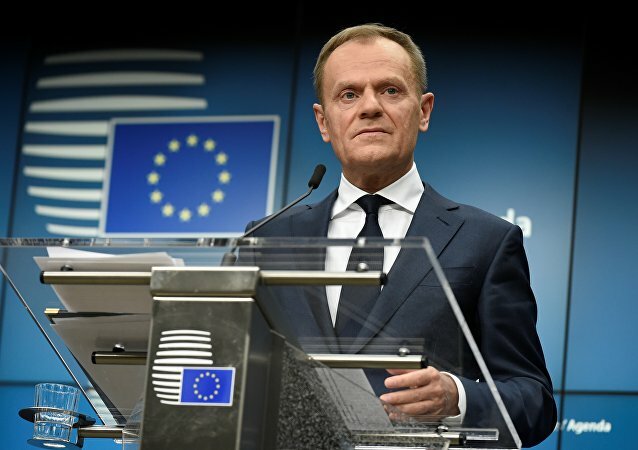 With UK Prime Minister Theresa May due to deliver a key speech on Brexit next Friday, European Council President Donald Tusk has warned London against "cherry picking" its future ties with the EU.